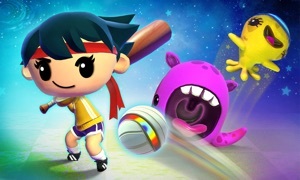 Flick Fishing for Apple TV by Strange Flavour Ltd. Cast your line and reel in the big ones! Fish! 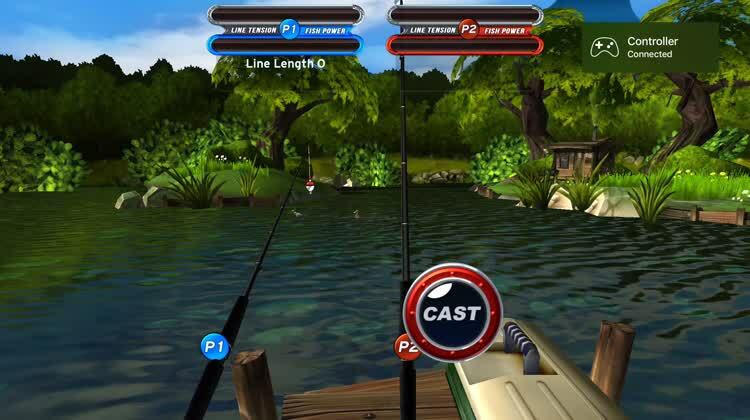 is just what it sounds like, a fishing game. You can either spend a relaxing time doing catch and release, or take part in tournaments. 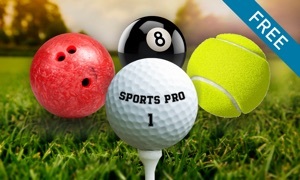 The tournaments challenge you to catch the biggest fish, or have the heaviest overall catch. Your catch in a virtual aquarium. 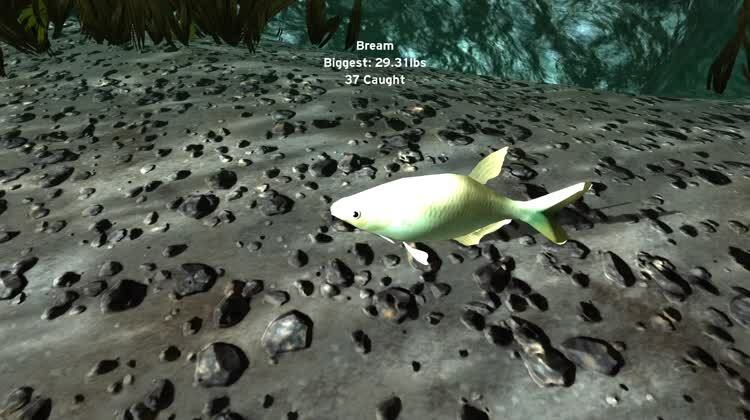 Restock the virtual aquarium by catching the biggest and best fish you can. Go fishing by yourself. A flick of the wrist is all it takes, and you're fishing for carp, trout, and many others. Fish with your friends. 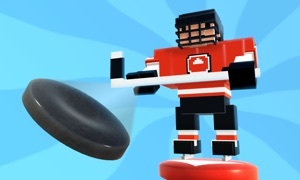 Friends can join in using other Siri Remotes, MFi game controllers, or iOS devices. Fish! 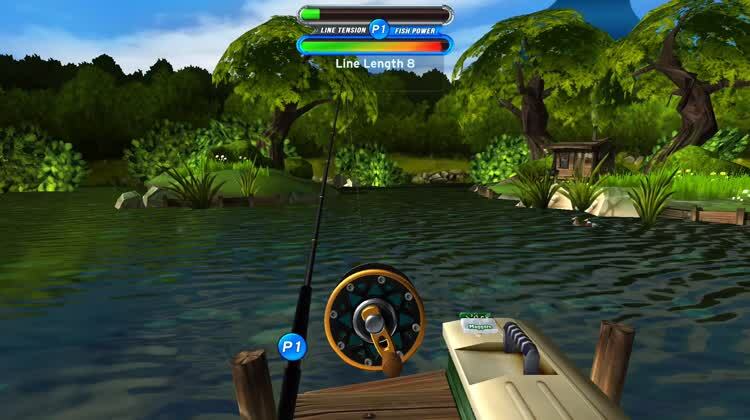 is a delightful fishing game with several places to try catching the big one. From the start, you can pier-fish or fish from a row boat, and additional options are unlocked as you progress in the game. You earn stars to unlock additional locations by catching large fish or winning tournaments. There's something to be said for the relaxation of fishing, and it's great to be able to do so virtually when the weather or time keep you from the lake in person. Fish! 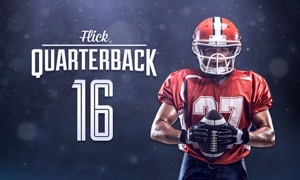 has wonderful graphics, and excellent sound effects. The variety of fish is excellent, and you can choose from a good selection of baits and lures to keep you busy. 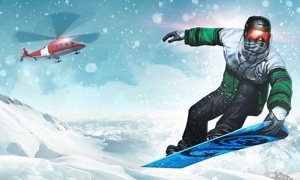 You can also enjoy multiplayer action with the same game on iOS, additional Siri Remotes or game controllers.